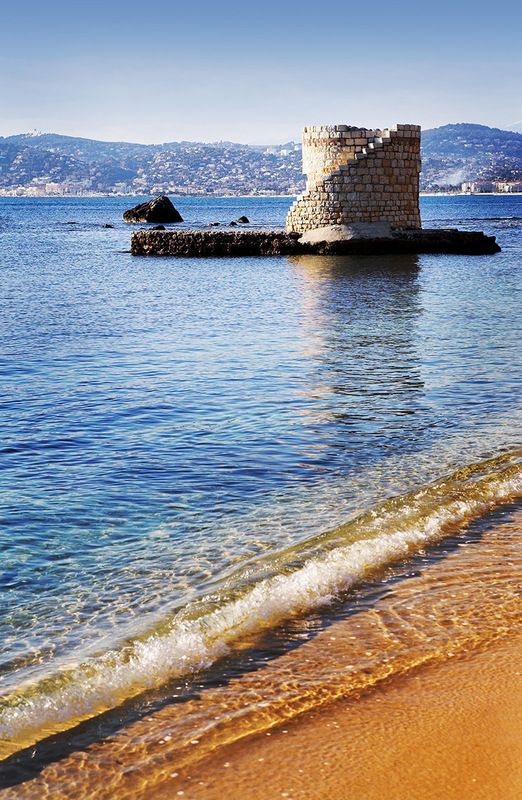 Juan les Pins, international capital of “Fury for living” with is many Palaces and nightlife. Between the sea and the hills, Golfe Juan is a charming resort town know for its artisanal pottery. Ferry to discover the beaches and events in thses seaside towns. Shuttle Juan-Les-Pins -Golfe Juan – Cannes is effected via the Sainte Marguerite island.